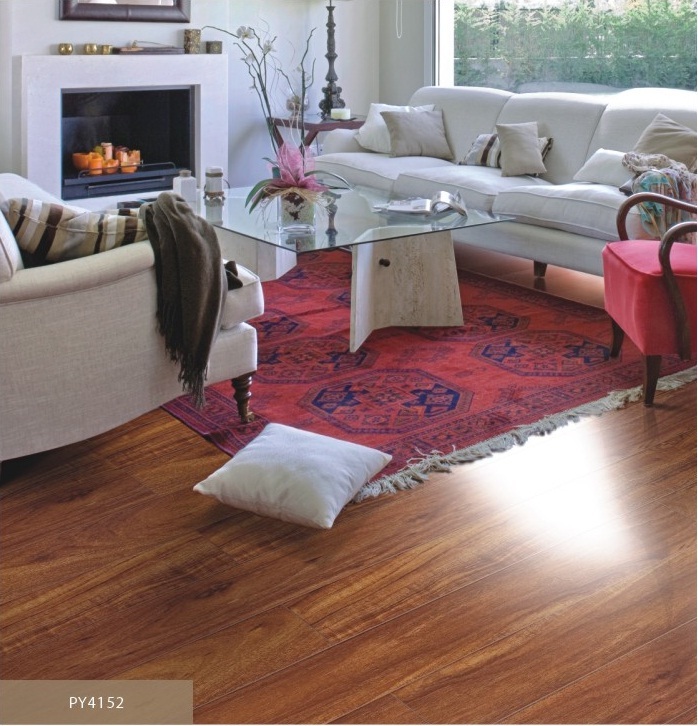 Power Dekor's laminate flooring helps provide a healthy and comfortable lifestyle with its outstanding quality, performance and environmentally friendly nature. 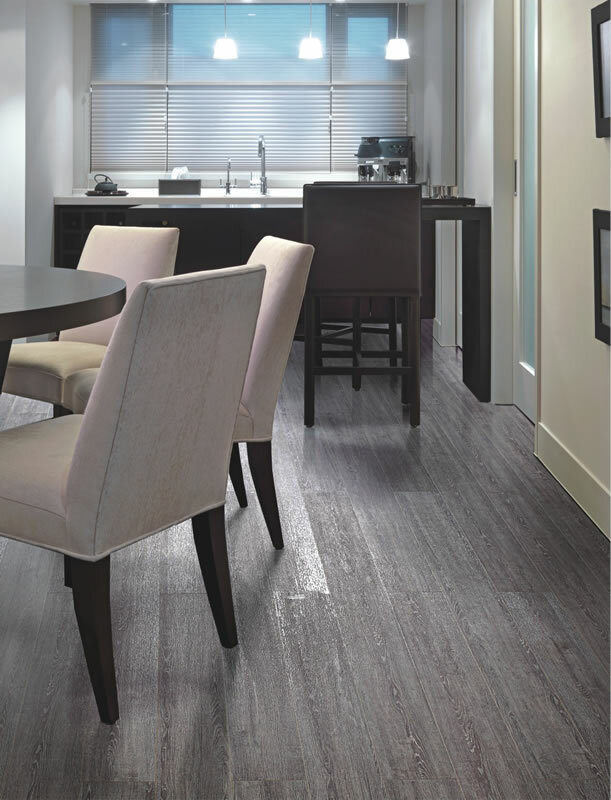 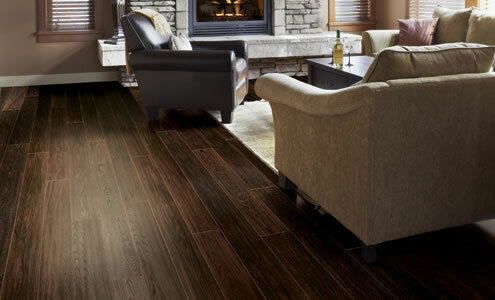 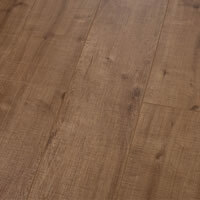 Thanks to the sophisticated combination of precise techniques, practical features and various styles, Power Dekor laminate flooring lasts for an extended period of time while retaining its classic beauty and unique character. 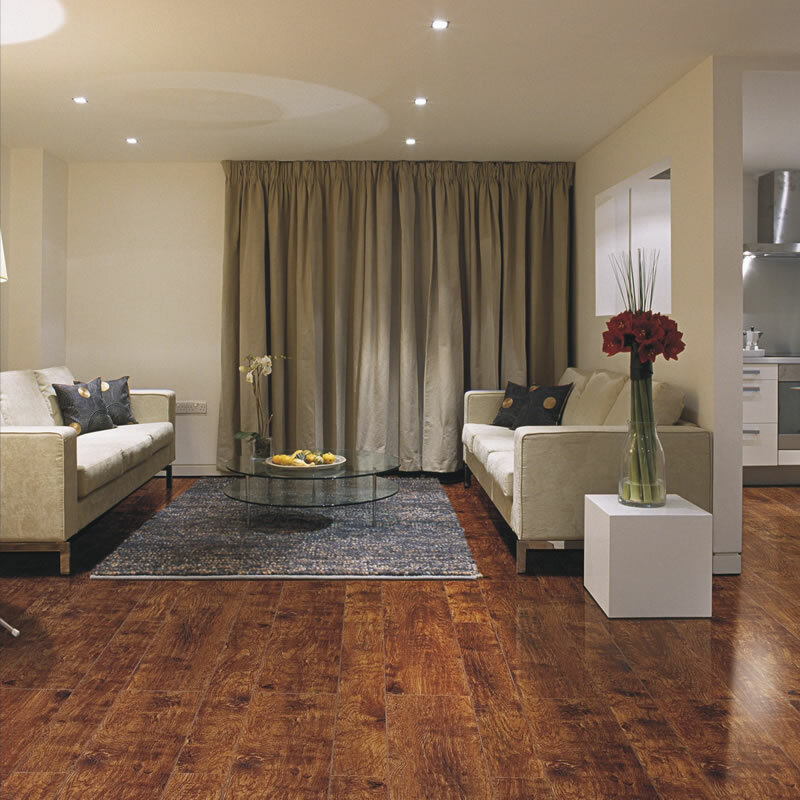 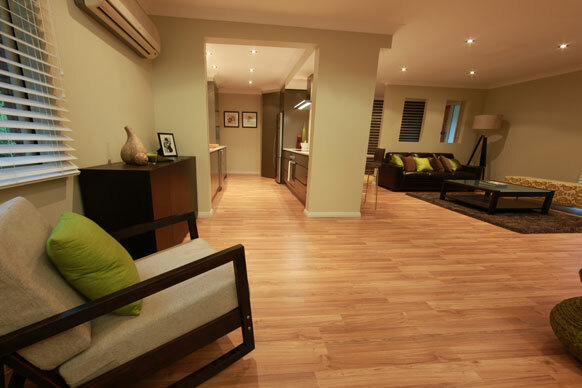 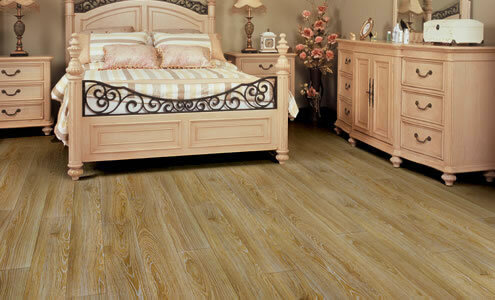 Benefits of Power Dekor's laminate flooring. 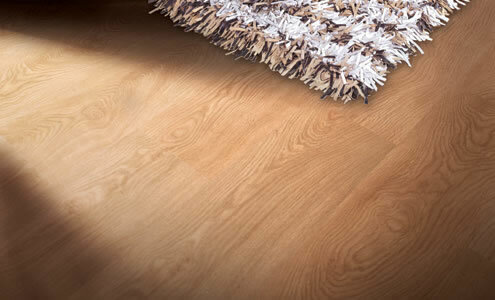 Maintenance free: Just vacuum occasionally or clean with a wrung mop, and do not need polishing or waxing. 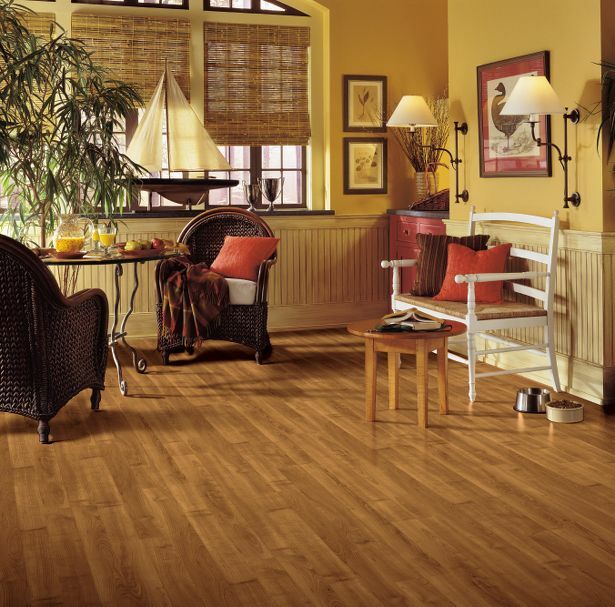 Hygienic: The non-porous surface prevents dust and mildew build up, so there no worries of allergies or asthma. 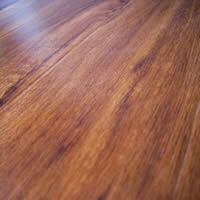 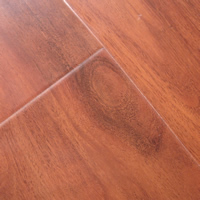 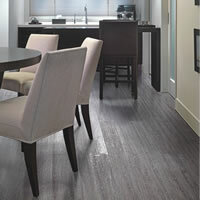 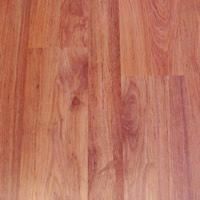 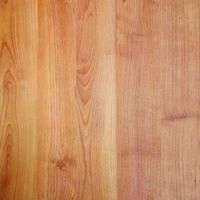 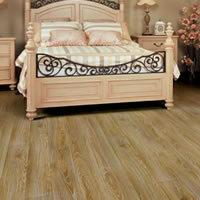 Affordable: Help you invite hardwood look floor to enhance your dream home within your budget. 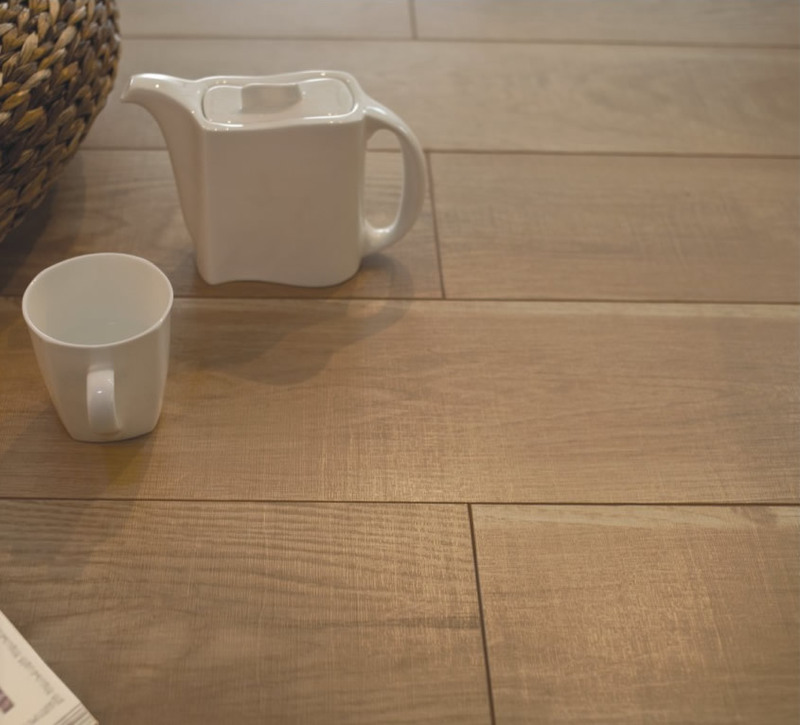 More optional: Whatever your taste is classic or stylish, variety of wood grains, colours and finishes allow you to refresh your interior design at home and work. 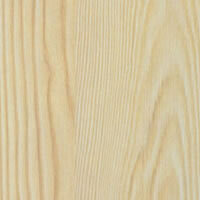 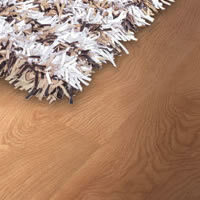 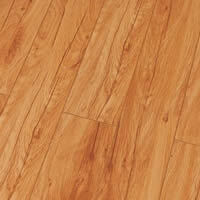 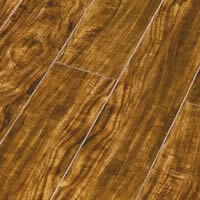 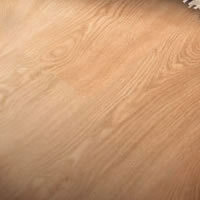 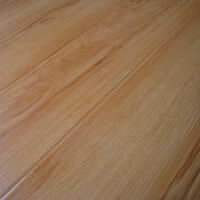 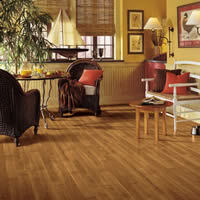 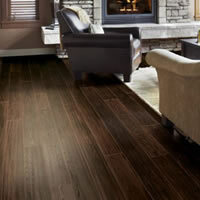 In general, there are texture and gloss surface for laminate flooring. 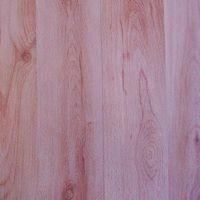 Texture surface will give you the real wood feeling and you will be aslo amazing at gloss finish surface which looks like realistic hard wood. 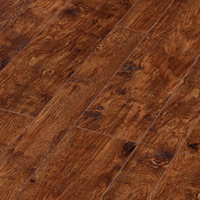 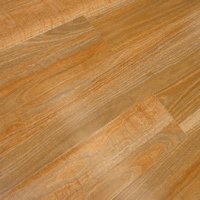 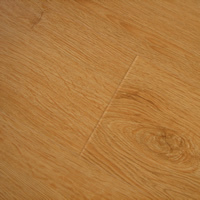 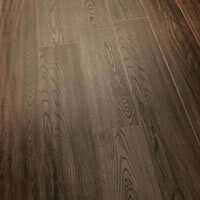 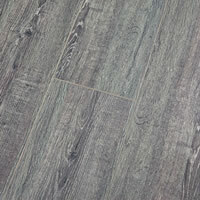 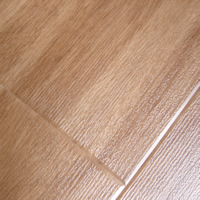 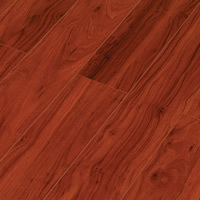 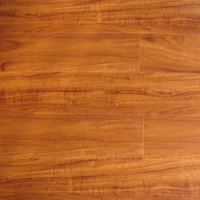 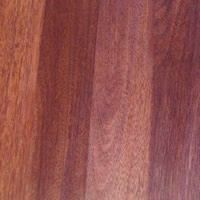 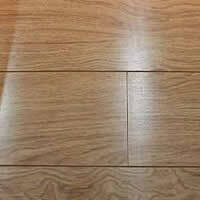 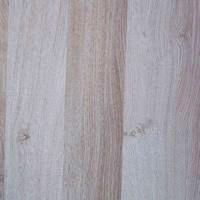 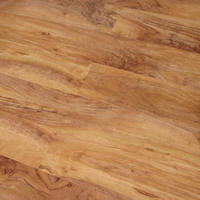 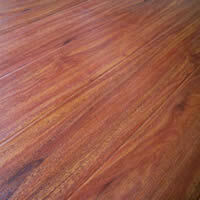 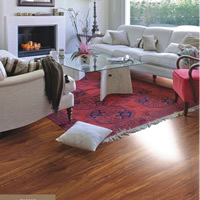 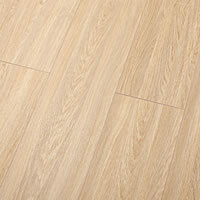 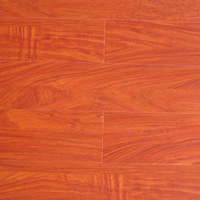 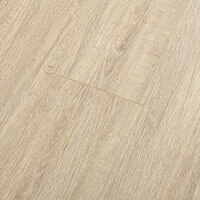 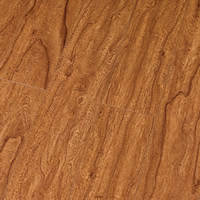 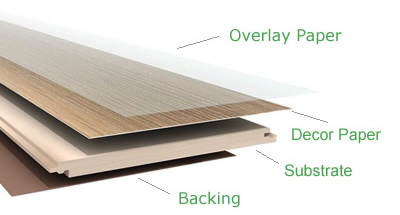 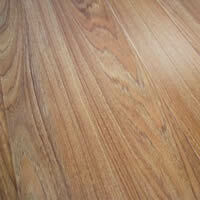 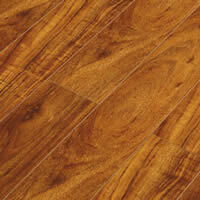 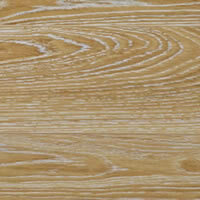 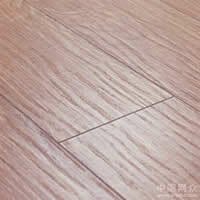 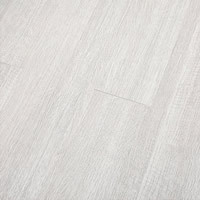 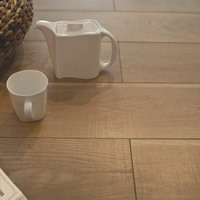 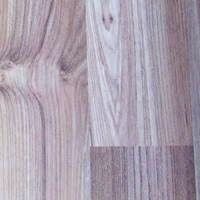 Power Dekor have a wide rang of laminate flooring available. 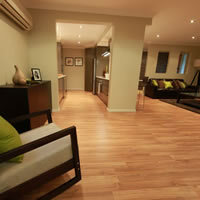 Please visit our showroom for details.